Flight delays are sometimes inevitable. Here's how to deal with them. Flight delays can be as nerve-wracking as they are unpredictable — sometimes you really need to get somewhere on time, but sometimes you’re just plain restless and wanting to get out of the terminal. It can be hard to know what to do logistically or even just to get through a delay, but one method is to look to the experts: flight attendants. 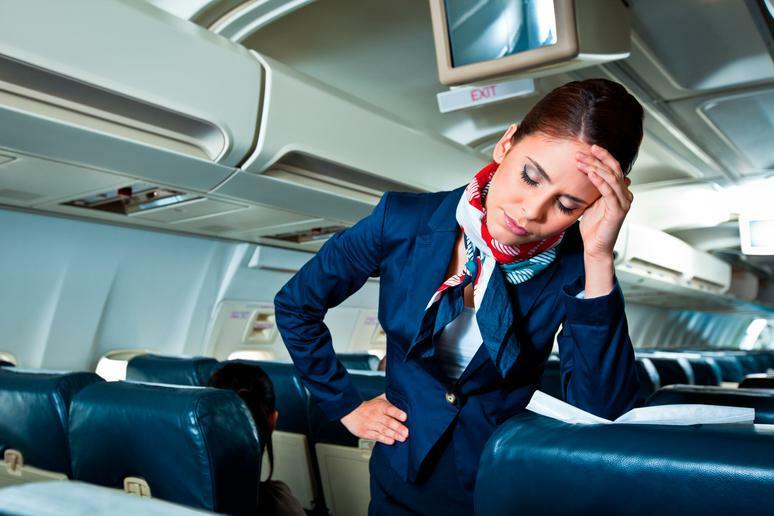 It’s important to know that flight attendants often don’t know much more than you do about the delays themselves. Being quite the frequent fliers, however, they definitely know what to do when dealing with one. From keeping track of flight times to packing your carryon so that you’re prepared and doing your research so that you know your rights as a passenger, here are just some of the great tips these flight attendants shared with us on how to handle long travel delays.